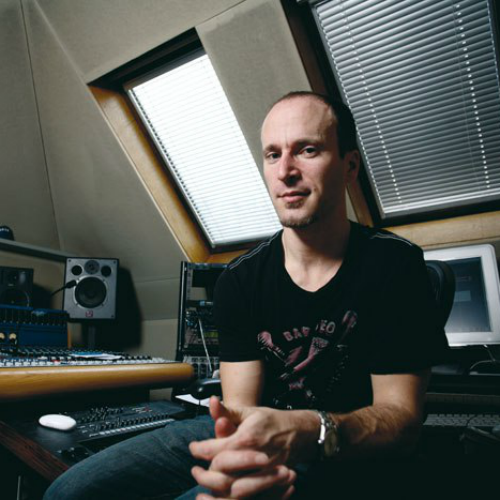 Doctor Who composer Murray Gold has announced that he is leaving the show after thirteen years. Gold, who has been the sole composer on Doctor Who since its 2005 return, confirmed rumours of his departure whilst speaking at the Gallifrey One convention in Los Angeles over the weekend. Gold’s time on Doctor Who saw him reimagine Ron Grainer’s iconic theme several times over as well as create a broad range of incidental orchestral themes and cues, earning him two BAFTA nominations. The composer’s music for the show has also featured at three dedicated Doctor Who Proms at the Royal Albert Hall, and has toured nationally in a series of Doctor Who Symphonic Spectacular live concerts both in Australia/New Zealand and in the UK. Murray Gold’s scores for Doctor Who have also enjoyed regular soundtrack releases since 2006. The music for the show’s ninth series was recently confirmed for release as a four-disc set, whilst an announcement regarding an album for Gold’s final series – the show’s tenth – is still pending. Gold’s departure marks the latest in a series of significant personnel changes for Doctor Who‘s eleventh series, which will mark the debut of the show’s first female Doctor, Jodie Whittaker, and a brand-new team of companions played by Mandip Gill, Tosin Cole and Bradley Walsh. New faces behind the camera include Sam Hoyle and Matt Strevens as co-executive producers following the departure of Brian Minchin, whilst writers such as Mark Gatiss, Sarah Dollard and Jamie Mathieson have confirmed that they will not be contributing scripts to the new series. The eleventh series of Doctor Who is currently filming ahead of its transmission later this year.